The world's best-selling travel book and a #1 New York Times best seller, this is a can't-miss gift for passionate travelers and dreamers. 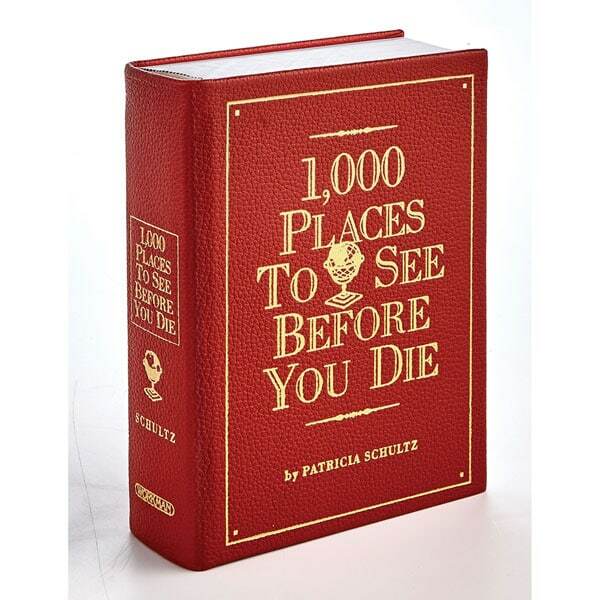 Both wish list and practical guide, it lists and describes 1,000 must-see places, with the nuts-and-bolts of getting there: addresses, websites, phone and fax numbers, best times to visit. 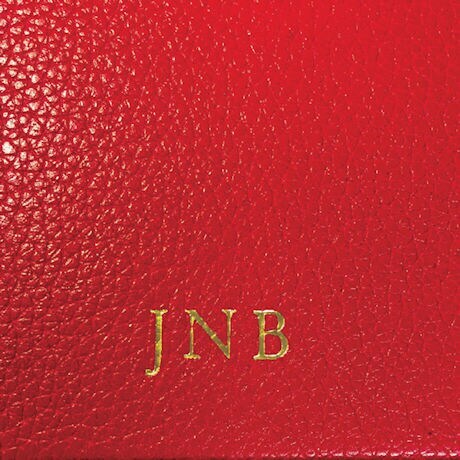 Bound by hand in red leather, it will only look better with age and use. Hardcover, 974 pages. May be personalized on the reverse with three initials. Allow 2-3 weeks for delivery. Item can only be shipped within the Continental US.